The blast took place at the Pichkudi Dhaal Trinamool office in Ausgram at around 6 PM, said the police. Burdwan: A Trinamool Congress office in West Bengal's Burdwan district was today destroyed in a huge blast suspected to have been caused by explosives stored inside the structure. The blast took place at the Pichkudi Dhaal Trinamool office in Ausgram at around 6 PM, Superintendent of Police Kunal Agarwal confirmed. "There was a explosion inside a building and we have send requisition to the CID bomb disposal squad to find out the exact cause of the blast. We are investigating the matter," he said. The single-storeyed building is located in a sparsely-populated area, Mr Agarwal said, adding that there was no confirmation whether anybody was injured in the explosion. "We have not find any body or anybody injured in the blast but we are still checking the entire place. It's hearsay that some persons suffered injuries in it... We have initiated an investigation into the matter," said Mr Agarwal. Earlier reports had claimed that three people suffered injuries in the blast. Meanwhile, the Trinamool Congress sources alleged that some miscreants hurled bombs at the party office at Pichkudi Dhaal in Ausgram. On October 2, 2014, a blast had occurred in a house at Khagragarh in Burdwan town which claimed two lives. The National Investigation Agency (NIA) had later found that the two were Jamiat-ul-Mujahideen (JMB) operatives from Bangladesh. 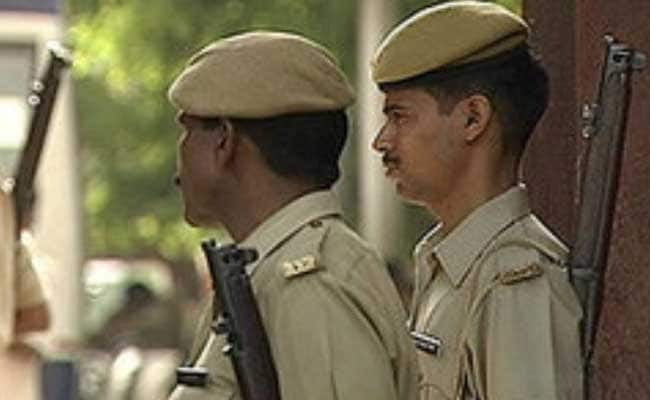 The investigation agency took into custody five alleged members of the banned terror outfit in October last year in connection with it.